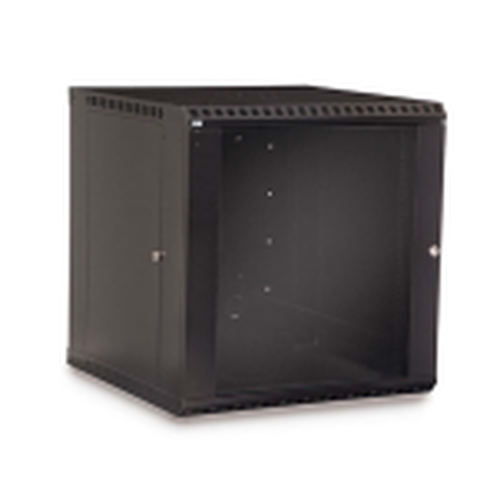 All UCoustic Soundproof Server Rack Cabinet available in the U.S. from Rackmount Solutions! 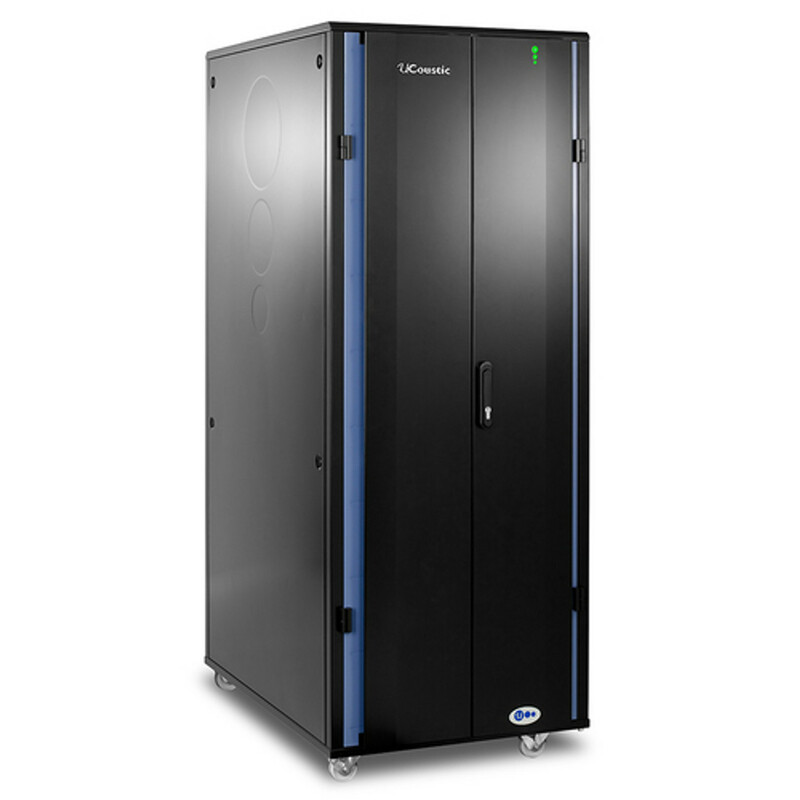 The only server cabinet with 31dB(A) sound reduction & industry best 12KW heat dissipation at full capacity. 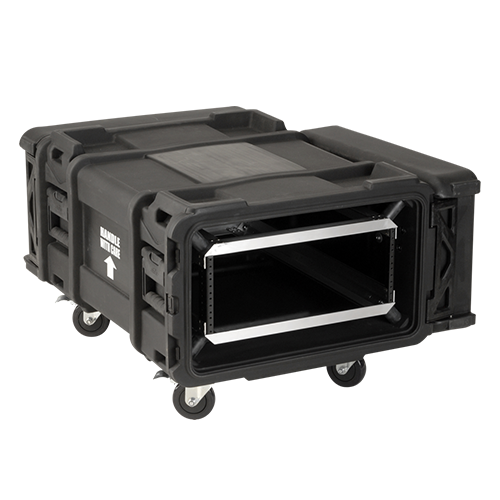 The UCoustic Soundproof Server Cabinet takes your server noise and reduces it to a whisper while protecting your equipment and removing heat. 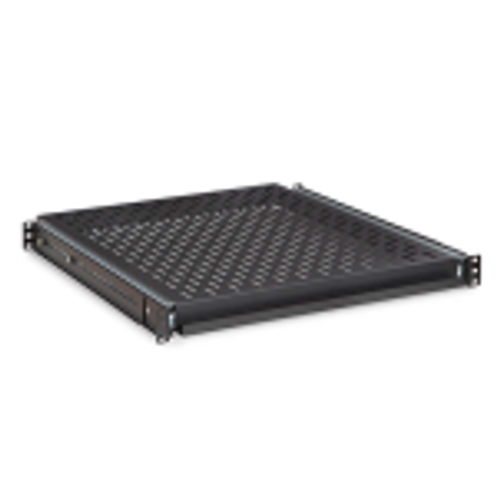 Compatible with the leading server brands, including blade servers, the UCoustic rack is perfect for any environment. Increase your productivity and lower your stress levels with our Soundproof UCoustic Server Cabinet. 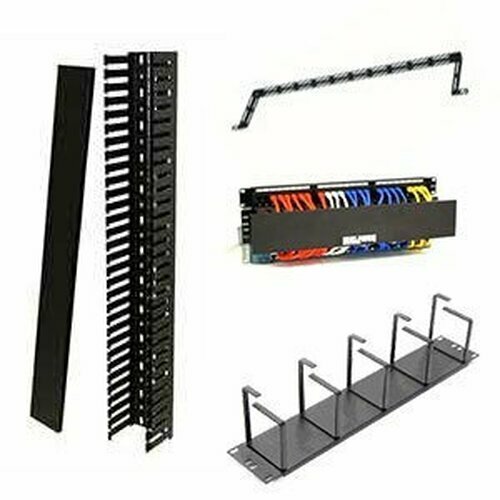 Need help finding the right server rack? Fill out our Soundproof Server Cabinet Checklist and we'll make sure you get the best one for your space. Now featuring an intelligent UMS for environmental monitoring, power, and security. 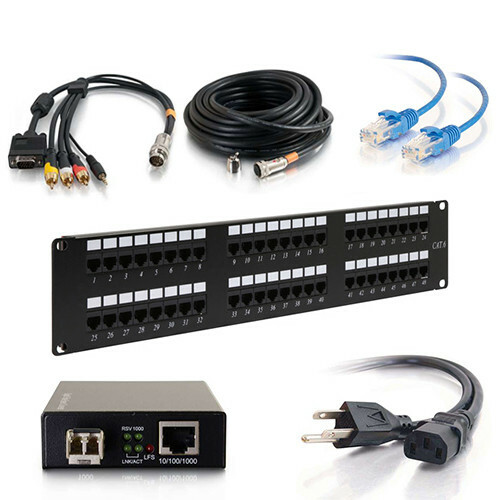 Monitor your soundproof cabinet and connected devices on a single screen. Set alerts to recieve texts, emails, or alarms for any issues. By default any issues result in the LED on the front of the cabinet to change from Green to Amber, to Red for any known issues. 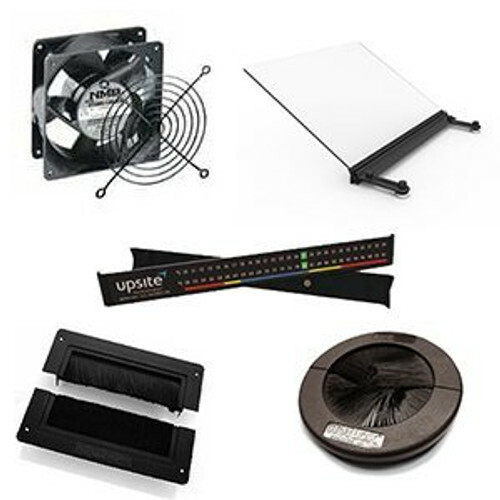 Let's setup your UCoustic 9210i with various sensors including: Power, Camera, Cooling, Security, Fire, Motion, and Door alarms. This server room in a cabinet is perfect for your micro data center or edge computing. May eliminate the need for a dedicated server room. 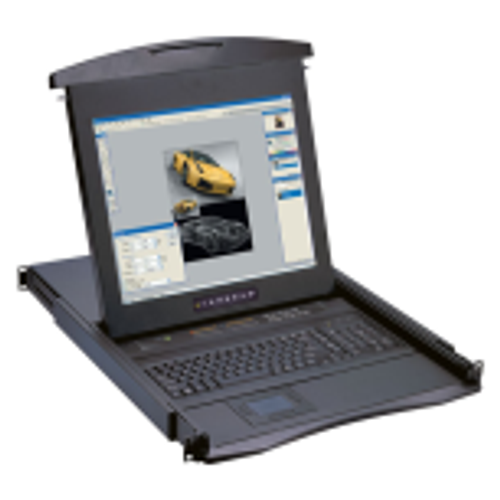 100% portable – relocate where and when required. Allows more densely populated cabinets. 12KW heat dissipation – equivalent to the heat produced by seven, single-bar electric radiators. 31dB(A) noise reduction – up to five times quieter than your existing cabinet. Optional: Dust Filters, Ventilation System, Cable Entry Box, etc. 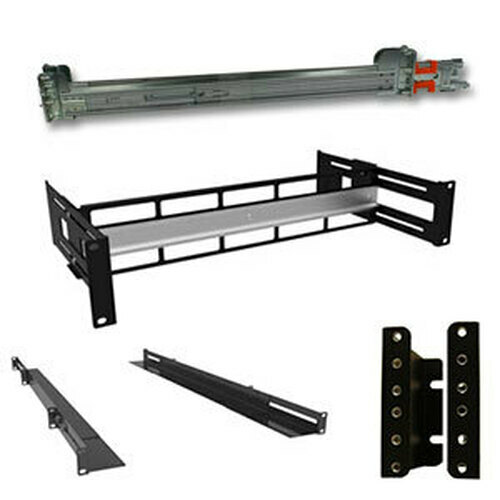 What is included with the UCoustic Soundproof Server Cabinet? 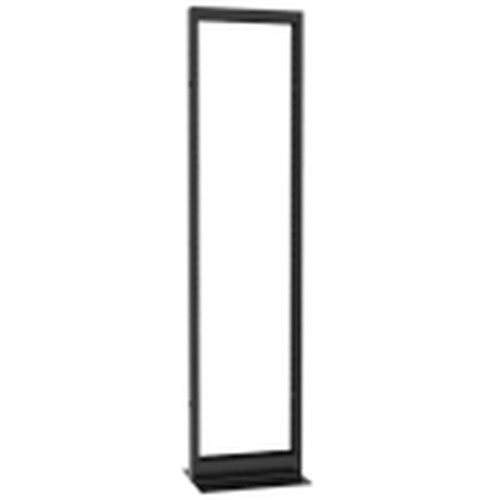 Two sets of 19" rack mount, square hole vertical rack rails. Why do I need noise control? A 5dB(A) reduction can cut the risk of hearing loss in half. Increased productivity – research shows prolonged exposure to noise creates stress, lowers moral and can lead to increased accidents and /or errors in the workplace. Noise is measured in decibels so when we claim 28.5dB(A) noise reduction, this is the amount of noise being removed from the sound source (your server room or office). Claims such as 90% noise reduction are a bit nebulous. A soundproof (or sound reducing) enclosure is going to remove a specified amount of noise (decibels) from the surrounding area, according to how it was designed and manufactured. Your sound reduction result is dependent on the amount of noise in the location you are trying to subdue. 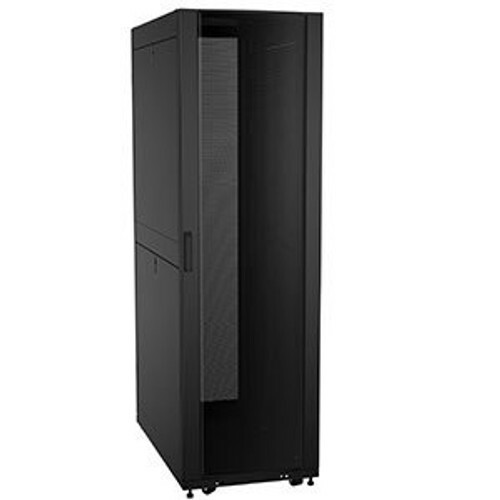 The UCoustic 9210i range of 19-inch soundproof rack mount cabinets are the only commercially available network/IT cabinet in the world proven to deliver a sound reduction of 31dB(A) and a heat dissipation of 12KW. To put this into non-technical terms, human conversation measured at a distance of three to five feet away ranges between 60 and 70dB(A). If the speaker increases their volume by just 10dB(A) the human ear will perceive this as a doubling in the noise level: an increase of 20dB(A) will be perceived as a quadrupling of the noise. Our UCoustic 9210i network/IT cabinet range delivers a noise levels reduction equal to about five times less than that produced by your current rack mount equipment. In an IT/Network context, the typical noise from two low form factory servers with an average CPU loads is 62dB(A): Four servers is 65dB(A): Eight servers, 68dB(A)*. With a UCoustic™ soundproof cabinet placed in an office environment – typically between 48dB(A) (average office without speech) and 78dB(A) (busy office with speech) – you will not be able to hear the sound from within the UCoustic™ Cabinet unless you had your ear pressed up against it. 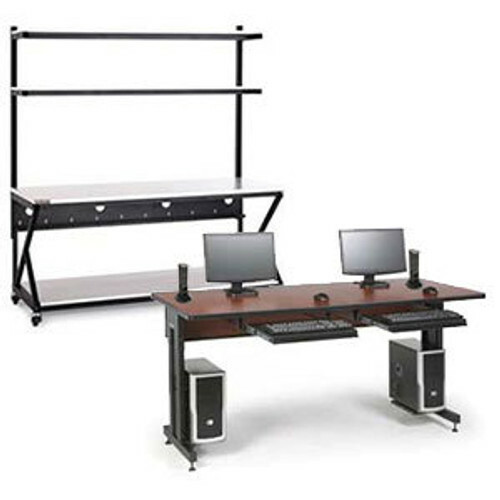 While office/engineering room noise levels can make for an uncomfortable working environment, excessive heat can have a catastrophic effect on the reliability of any rack mounted installation, resulting in server shut-downs. Excessive heat is also an expensive problem, preventing cabinets from being populated to their maximum capacity, requiring the purchase of additional storage solutions. 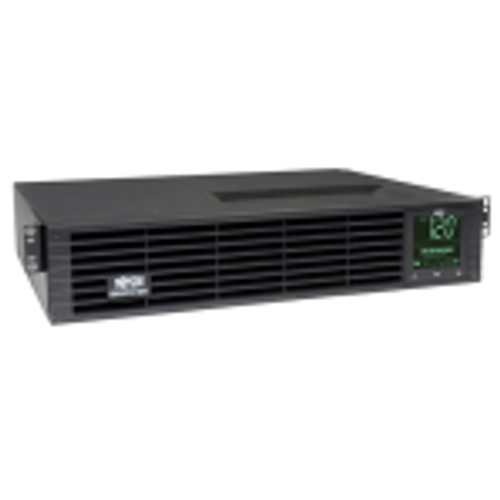 The UCoustic 9210i range dissipates the heat produced by servers, disk drives and controllers by up to 12KW. This is equivalent to the heat produced by seven, single-bar electric radiators, or about the same temperature required to heat a 100sq.m (1,000 sq.ft) room. 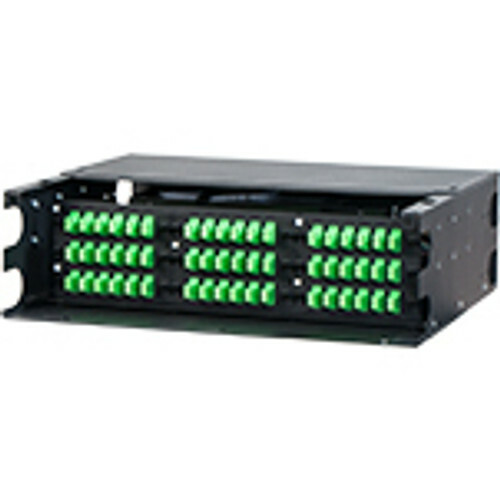 Our customers have found the UCoustic 9210i range allows up to twice as many servers and components to be mounted in a single cabinet without exceeding manufacturers operating temperature guidelines. Noise levels drop to where the noise produced by the cooling fans in desktop systems exceeds that produced by densely populated cabinets. To achieve the maximum heat dissipation filler panels should be used to block all rack "u" not being used by the equipment on the front rails. 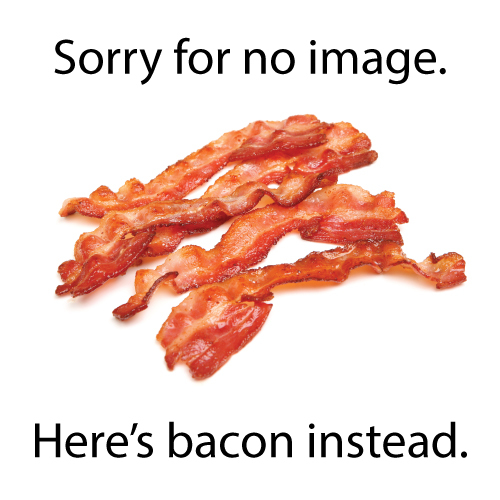 This prevents warm air from recirculating in the cabinet. Warm air is evacuated through rear door fans at a rate of up to 12KW in an active cabinet and by up to 2.75KW in a passive cabinet. 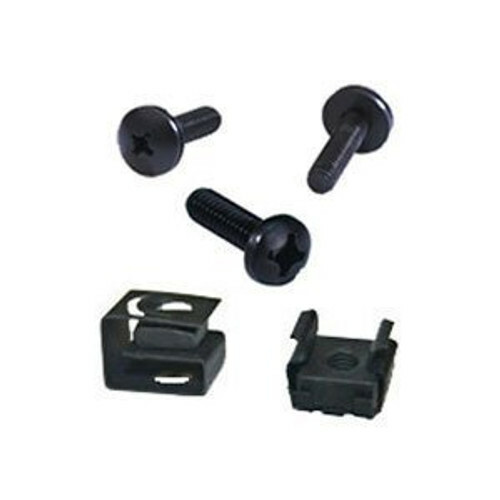 These figures have been independently verified by MIRA Labs to measure the heat dissipation.